A local attraction - Children's Museum of La Crosse, which is situated beside this restaurant, is a part of the authentic culture of this city. 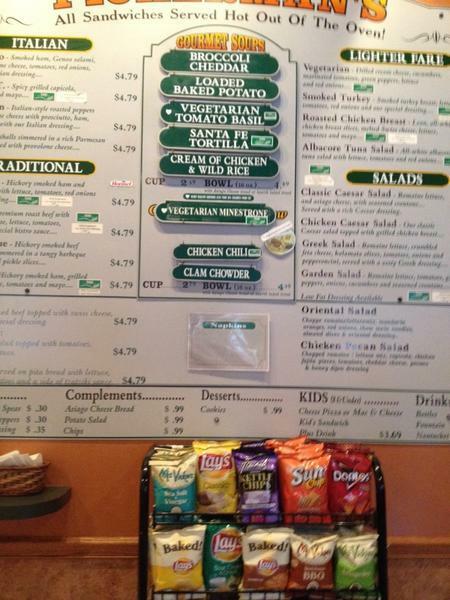 You can order tasty turkey sandwiches, broccoli soup and cheddar soup. 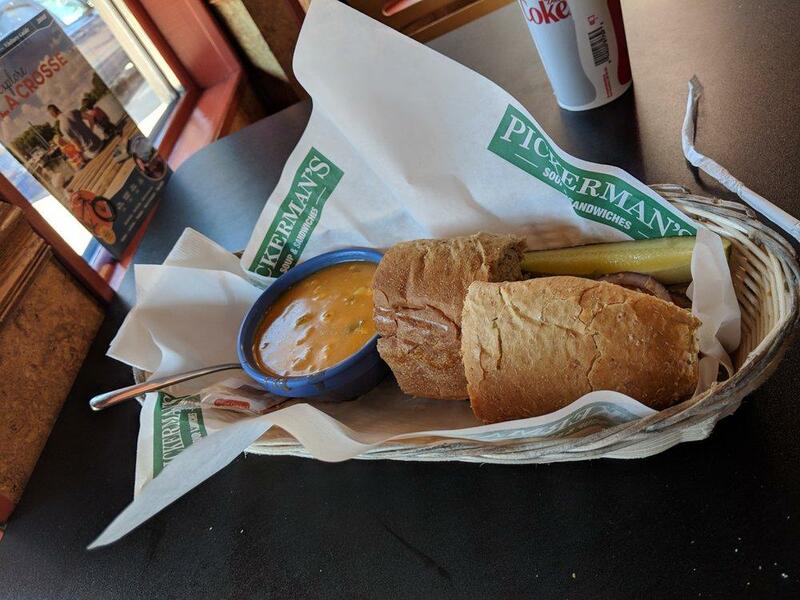 Food delivery is a big benefit of Pickerman's Soup & Sandwich Shop. A lot of visitors say that the staff is nice at this place. Fabulous service is a strong point that plays a great role for the success of this place. According to the reviewers' opinions, prices are attractive. It's a good place with the comfortable atmosphere. On TripAdvisor, clients point out that this spot is worth the 4 star rating. Smoked ham, Genoa salami, prosciutto, provolone cheese, tomatoes, onions, lettuce and herbed olive oil dressing. Italian-style roasted peppers and melted provolone cheese top a delicious Prosciutto, ham and salami sandwich with our olive oil dressing. 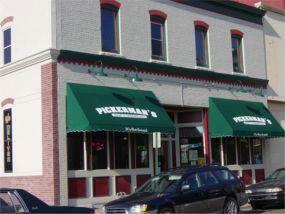 Pickerman's classic interpretation with grilled Capicola, lettuce, tomatoes and mayonnaise. Premium hickory smoked ham and melted Swiss cheese with lettuce, tomatoes and onions, served with our herbed olive oil dressing. Hickory smoked beef brisket chopped and simmered in a tangy barbeque sauce and topped off with dill pickle slices. Premium roast beef with melted provolone cheese, lettuce, tomatoes, sweet red onions and our special bistro sauce. Location / Atmosphere – A wonderful place for a quick bit in Lacrosse. Very clean and well managed. Food was served quickly and with a smile. I did also need to find a spot to get a bit of work done before moving on to my next meeting.Food / Beverage – A great menu of creative items that made my lunch stop a success. Had the soup sandwich combo with the ‘enchilada soup’ and the ‘chipotle chicken’ sandwich. Everything was superb. Service - Very pleasant staff even with me coming towards the end of the lunch rush. My order was taken, and my lunch was served all with a smile. Made for a perfect stop.In summary – I would recommend stopping in for lunch whether just passing through town or need to get a bite and do a little work as well. 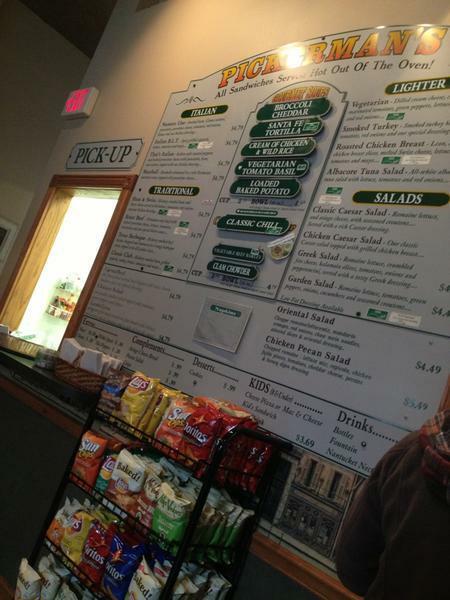 Love the quality of food and they always have an amazing selection of soups.